vacationrentalsexperts.pennistonemedia.com/top-10-vacatio... - Yeh – you can say that with lots of places with typical qualities it makes listing the top 10 vacation spots very hard. Caribbean vacation rentals are popular dream of many in US and Europe. 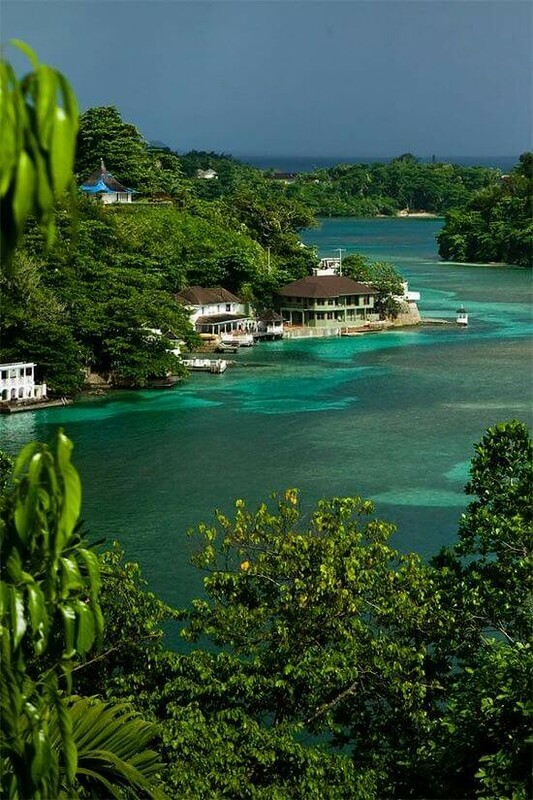 Much to do in Jamaica. Virtually there is no limit for enjoyment from sleeping on the beach to hiking the mountains, or exploring the under-water worlds or just playing Golf. Seven Miles Beach, Blue Mountain National Park, Dunn’s River Falls & Park, Blue Lagoon, and Montego Bay Golf Courses are the selected picks.